Welcome to our website! Thank you so much for your interest in our ministry to Samoa. We are sent by Dry Run Independent Baptist Church in Duncansville, PA. We are so thankful for the help and support that they provide. 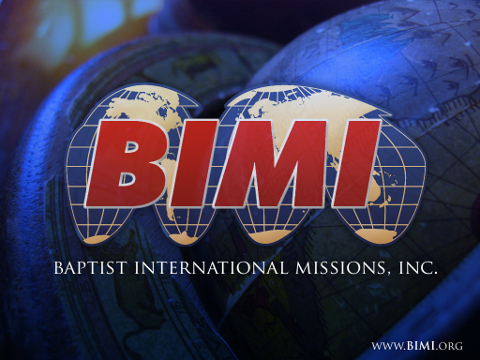 In addition to the blessings from our sending church, we are grateful for the help that we receive from our mission agency, Baptist International Missions, Inc..
© 2019 Jim and Emi Civale, Powered by Edify Hub.